Event Description : MUSIC : Anish Sood live. 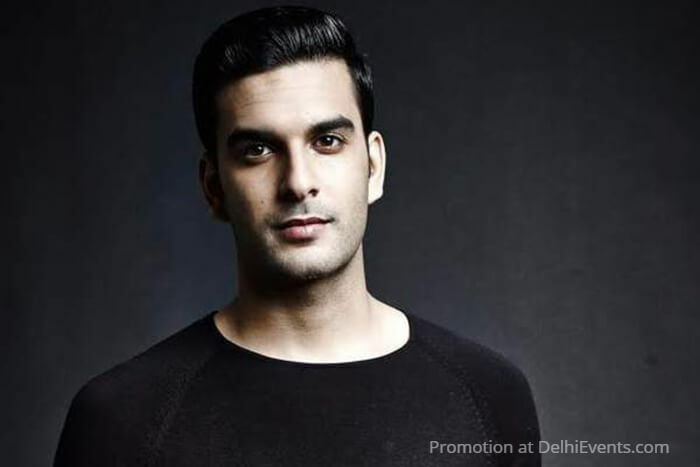 Anish Sood is one of the most prolific artists to break through the Indian dance music scene. His latest single Superfly featuring Anushka Manchanda and Nanok peaked at #3 on the iTunes India chart and his weekly podcast ‘Sunburn On Air’ has racked up close to a million plays in just over a year. His originals and live sets effortlessly blend across House, Electro and Techno and his distinct understanding of dancefloors, moods, trends and audiences ensures that he’s just as comfortable playing arena-sized crowds and intimate nightclubs. He’s also performed alongside some of the biggest names in dance music including David Guetta, Dmitri Vegas & Like Mike, Steve Aoki, Afrojack and Axwell to name a few. Anish is one of the busiest DJs in the country and his relentless touring schedule includes close to 90 gigs a year, playing sold out shows across clubs and main stage performances at some of the biggest dance music festivals in the country. An unparalleled stage presence and nearly a decade of experience make him stand out in the highly competitive dance music circuit.